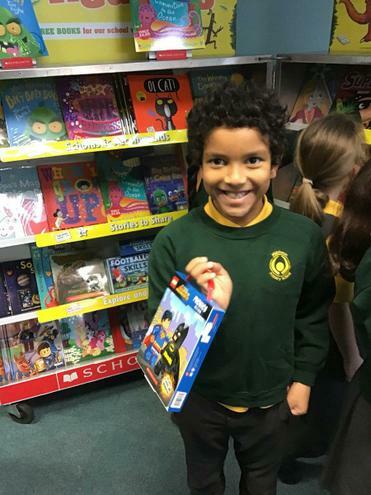 On Thursday 6th, Friday 7th and Monday 10th of December, Middleton held a book fair. The children were taken down to preview the fair during lesson time and were then able to attend with parents, after school. 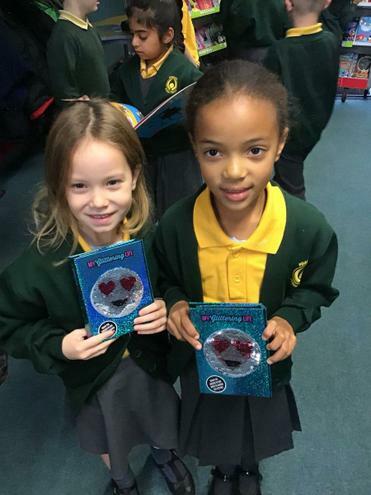 We would like to thank all parents and carers who purchased a book from our book fair as we made a very impressive £1400. 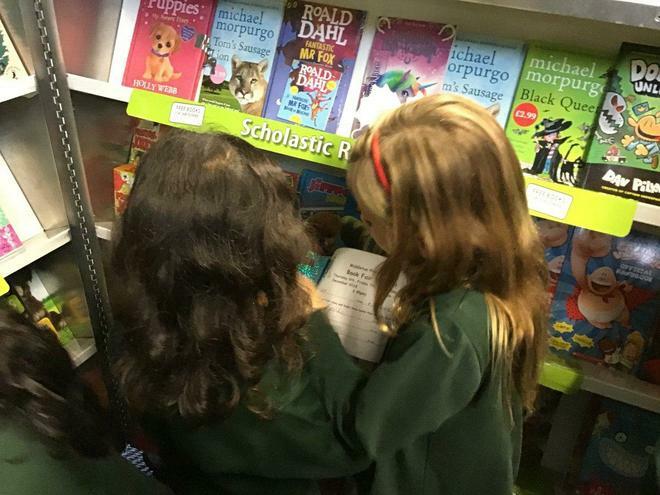 This means so much to Middleton as we are now able to replenish the schools current supply of books. 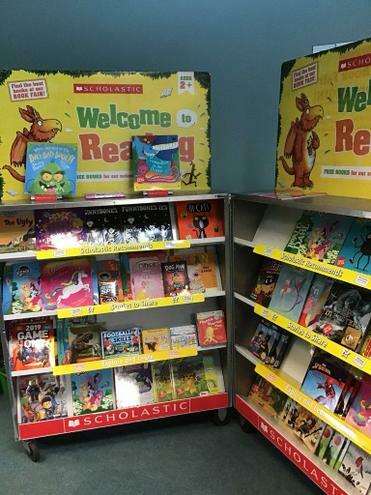 We hope all our students enjoy reading their new books.